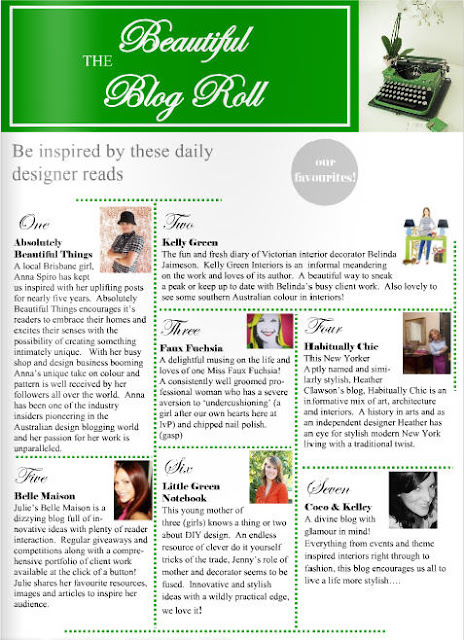 I want to thank the new Australian online magazine Ivy & Piper for including me on their Beautiful blog roll. 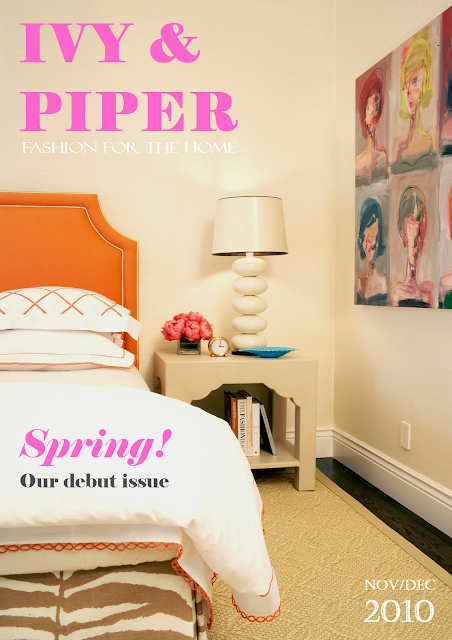 I am especially honored to be in the company of interior designer and blogger Anna Spiro. Her blog Absolutely Beautiful Things was one of the first design blogs that I read and it definitely inspired me to create my own. Thanks ladies!